Grenada this week played a major role at the Executive Board meeting of the United Nations Educational, Scientific and Cultural Organization (UNESCO), which was held in Paris to outline the way forward for the Organisation for the next 8 years. UNESCO helps fund many projects throughout the world, and Grenada saw its participation as important to influencing its work going forward. 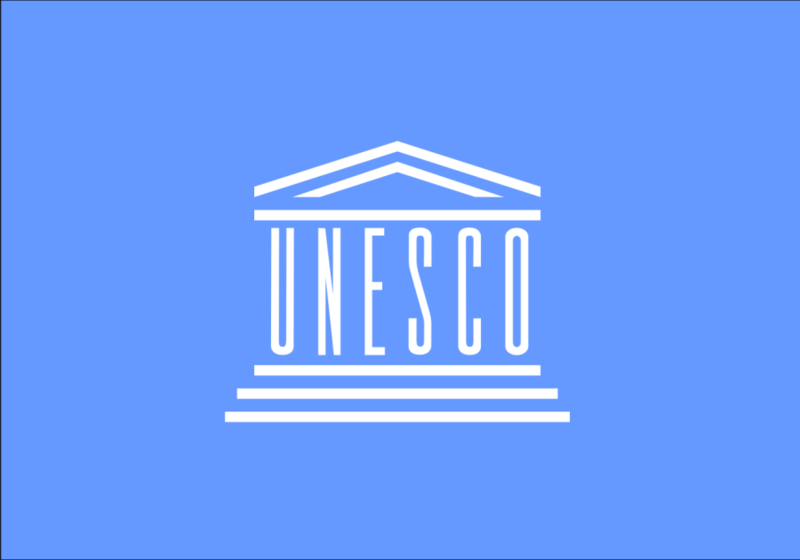 The UNESCO Executive Board examines the programme of work for the Organization and corresponding Budget estimates submitted to it by the Director-General. Senator the Honourable Simon Stiell attended the 191st Session on behalf of the Minister of Education Hon. Anthony Boatswain, who had to be present in Parliament for the 2013 Budget Debate. Senator Steill said, there was significant debate on the future structure of UNESCO in response to the current challenges faced by the Organization. He said, that Members were called upon to consider the new 8–year Draft Medium Term Strategy and the new 4-year Draft Programme and Budget, with a view to making recommendations to the General Conference. In his presentation to the Session, Senator Stiell highlighted, on behalf of Grenada, several areas that would require greater focus. These areas included the need to build Capacities in Sciences, the Mobilisation of Science for Natural Disaster Reduction and Mitigation, the need to address the vulnerabilities of Small Island Developing States (SIDS), and the need to provide adequate funding for programmes that assist in protecting and sustainably managing the ocean and coasts within the Region. Senator Stiell also emphasized the significant importance that the Government of Grenada attaches to Information and Communication Technologies particularly for Youth Development, and advancing the Government’s agenda for the New Economy.